Over the last month, my life has gotten steadily busier to the point where typing my schedule into my phone calendar just isn’t cutting it anymore. 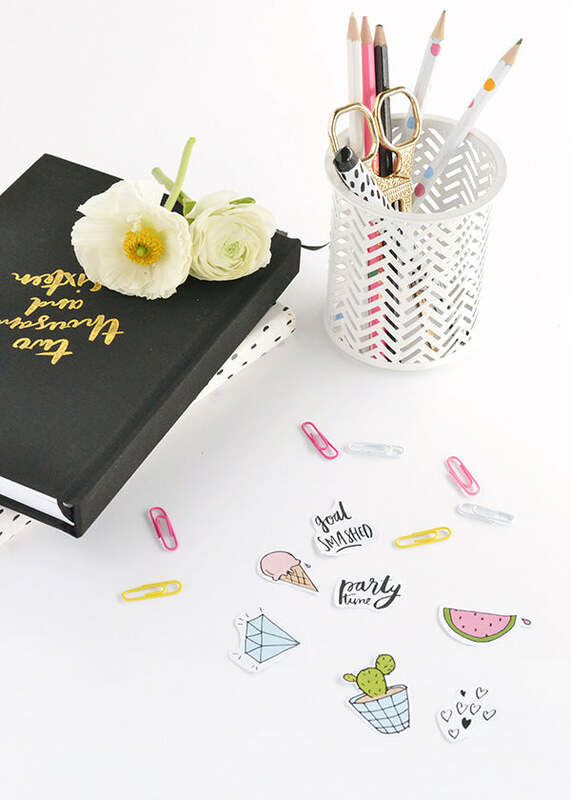 There’s so much going on, especially with this blog, that I’m in need of something a little more heavy duty to keep track of my day-to-day. Well guess what folks? I found the perfect thing! 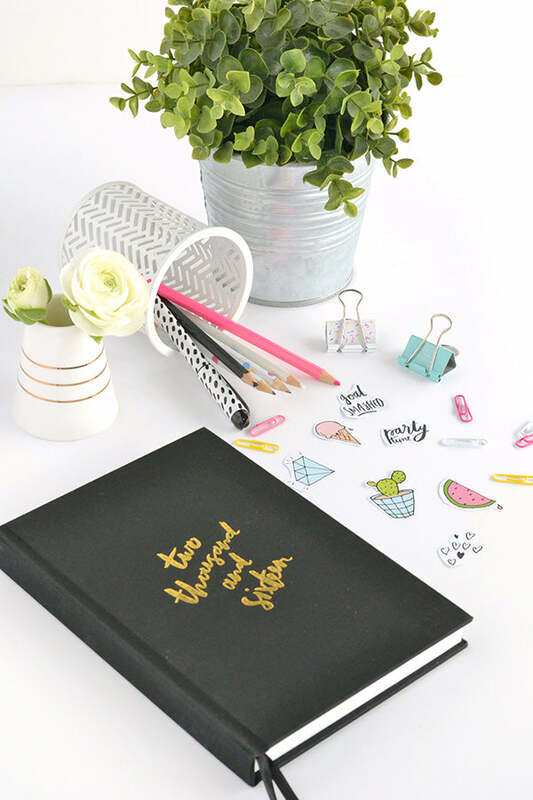 The lovely Ria from Craftsposure has just released her new 2016 planner and it’s uhmazing. 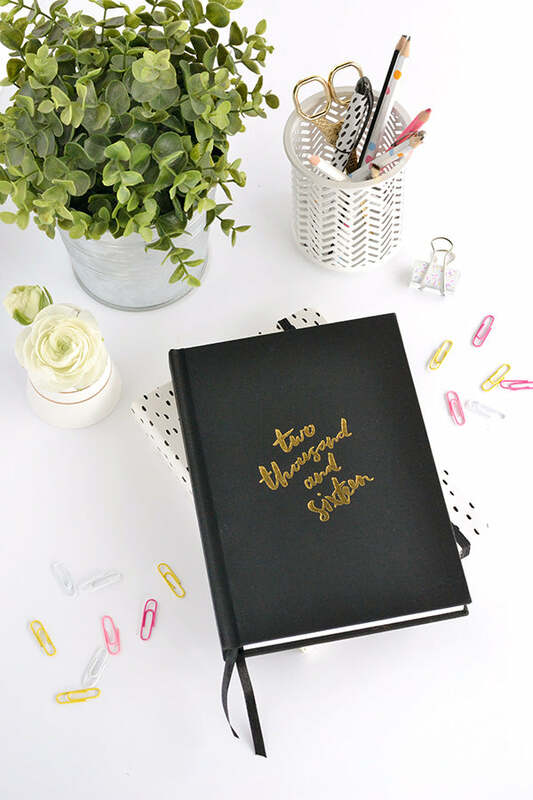 It has space for my goals, plus monthly marketing planners and a place to track my website traffic – in short, pretty much everything I need to keep on top of my blog. There are nice big sections to make notes for every day of the calendar year, and an overview page for each month so I can see at a glance what’s coming up. And as if that wasn’t enough, it contains beautifully hand lettered inspirational quotes to keep me motivated throughout the year. Awesome. This is an easy one folks – simply print these babies out onto a sheet of A4 label paper and then cut them out as you want to use them. To make life a little easier, try leaving a white border around each of the stickers… it’s much simpler than trying to cut exactly on the lines. 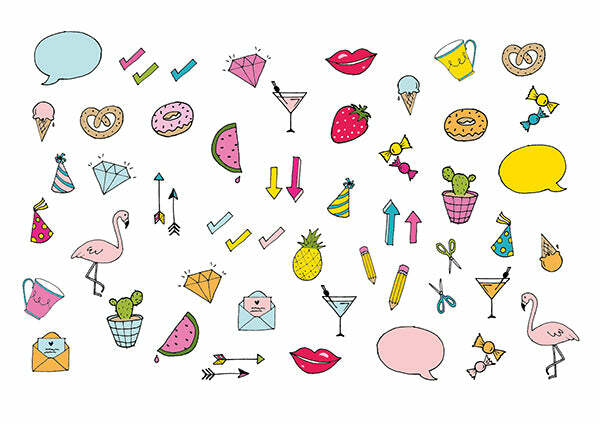 Simply visit the download section below to get your own set of stickers. But wait, there’s more! 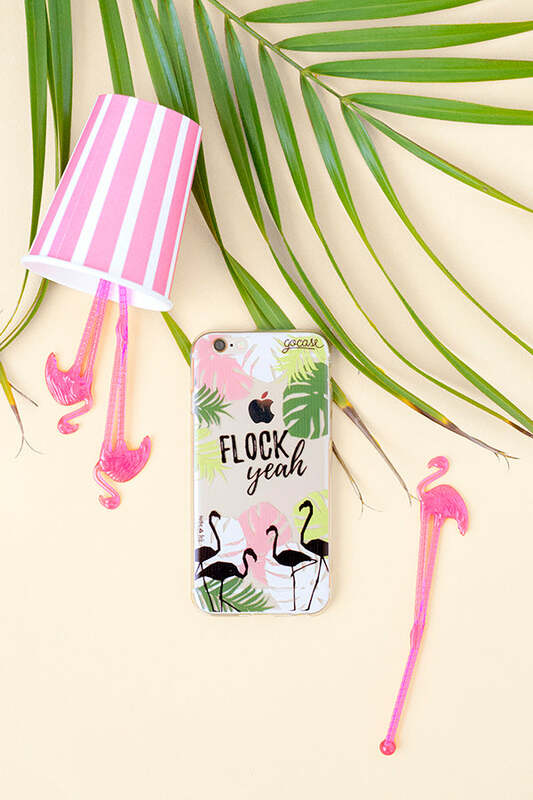 To add to my sketches of watermelons and flamingoes, Ria has crafted up some beautiful hand lettered phrases that you can print out on sticker paper and cut out for your planner. 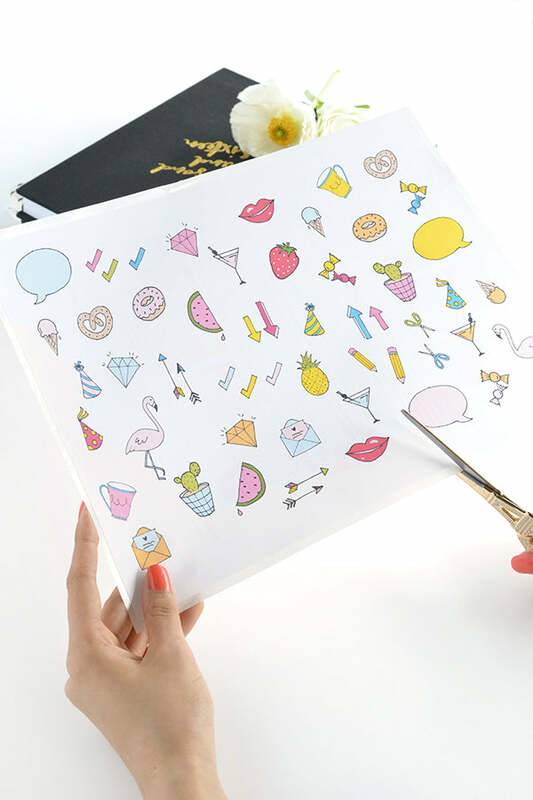 Two printable sticker packs in one day – what more could one ask for? 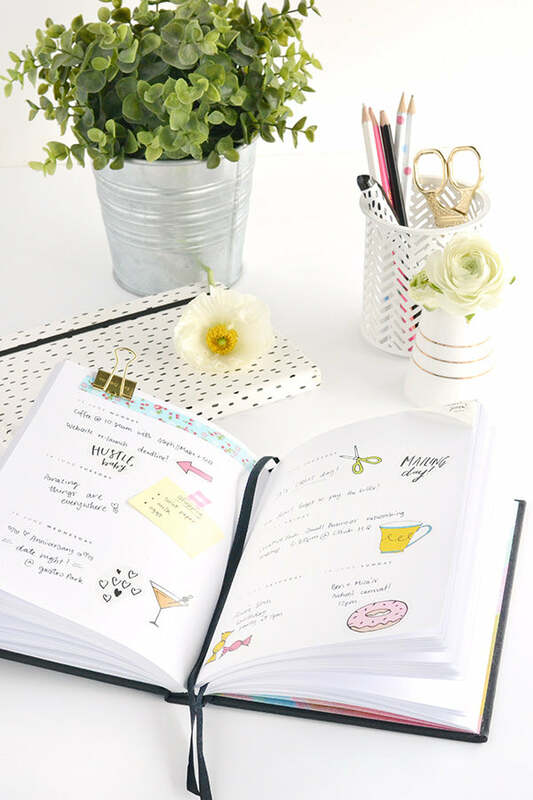 Head on over to Craftsposure to download your very own set of hand lettered phrases and don’t forget to put in your order for the planner – get in quick before they run out! Super cute!! Thx so much! Adorable! I shared these on my Facebook page as well! These are lovely and I would love to use them but I can’t seem to find the original A4 printable. The downloads link sends me straight back to this page and I can’t for the life of me find the file to download. Help! Hi Dianne, I’m sorry you’ve been having trouble with the download! You can use this link to access the stickers. Let me know if you’re still having issues and thanks for visiting! 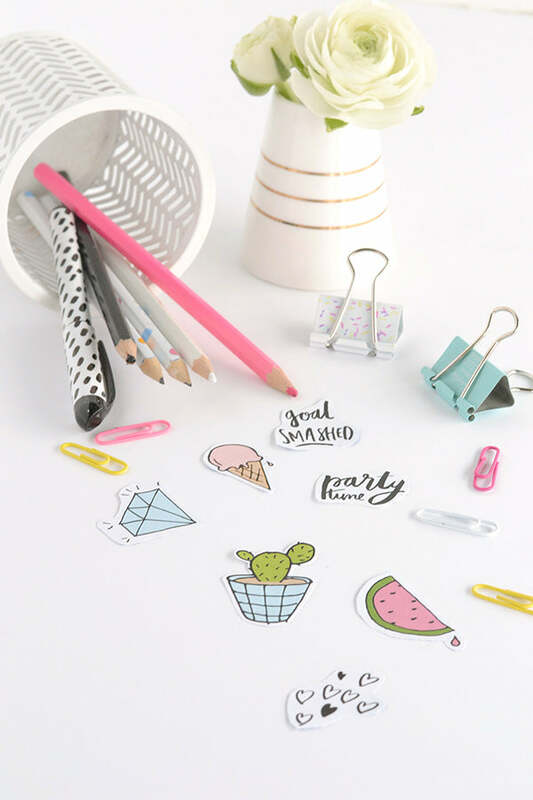 Pingback: 7 Free Printables To GET.STUFF.DONE! Thanks for share, they are soooo cute! Thank you for this beautiful work. I used the diary stickers to embellish my bullet journal. So you are responsible for my smile when I flip through the pages. Hello! 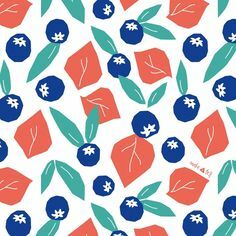 I tried out this fun and colorful printable and posted it on my blog. 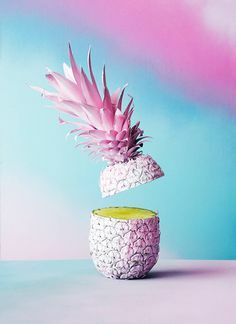 I hope you can visit my post! This is very useful! I love it! Thank you, its very cute. Hi Riya! My go-to is Adobe Acrobat (Reader, or Pro if you have it) – it’s great for opening and printing printable PDF files. I hope that helps – let me know if you have any further questions about using the printables.